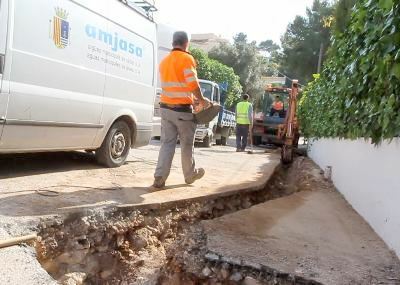 Publicly-owned company 'Aguas Municipales de Jávea (AMJASA)' has been responsible for supplying water to the town of Jávea for almost 40 years. The company was established in 1977 to manage the complicated water supply from the specialization and professionalism. Publicly owned, it has a separate budget and its own staff but is directed by a board of directors in which all political parties with municipal representation are present with the meetings chaired by the mayor. 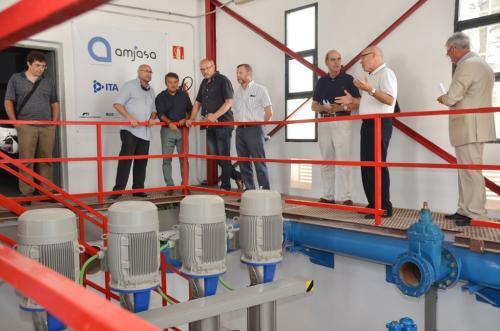 After a water shortages caused by a combination of increased population and severe drought in the late 90s, the municipality took the decision to resolve these problems by constructing a 24 million euro desalination plant (EDAM) which opened in 2002 and today is able to supply not only Jávea but also the surrounding municipalities. 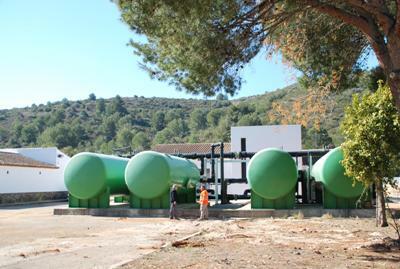 "A very severe and prolonged drought has caused the depletion of the wells in Pedreguer that supply us, as well as the drop in pressure available to the Pedreguer Community of Irrigators which has helped us so far. 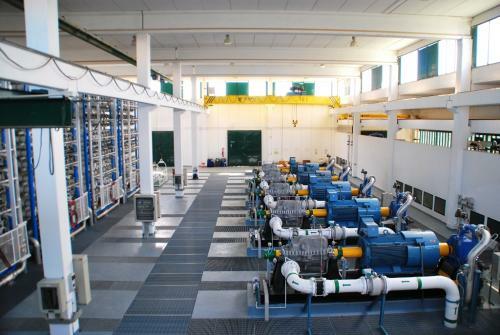 The Desalination Plant is working at full capacity without interruption since the daily water demand of the town in the second half of August is still higher than in previous seasons. Although the water supply is guaranteed for most of the network, there are some imbalances in supply due to the difficult terrain and the complications in restoring supply after breakdowns caused by high water consumption. 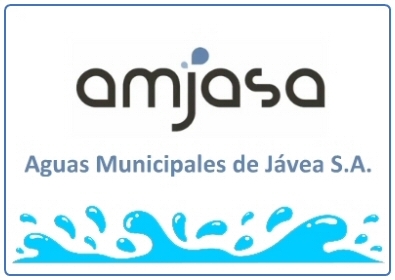 In this situation Amjasa is working in extreme conditions, especially in the areas located at high levels and which have a very high demand for the watering of gardens and the maintenance of pools, in some cases even higher than the supply at full capacity. To avoid intermittent cuts to supply, we ask our customers to use water sensibly & focus on human consumption, thus avoiding irrigation and the filling of pools until the end of the month. There are occasions when AMJASA needs to cut the water supply for essential work for repair or improvements. Click here for the latest notices on proposed supply cuts.